Ibeyi Announce New Album, Share Video For Kamasi Washington Collab "Deathless"
Sister duo of Lisa-Kaindé and Naomi Diaz (otherwise known as Ibeyi) have enjoyed a lot of success over the past few years. In 2016, they appeared in Beyoncé’s Lemonade film. Their 2015 self-titled album was released on XL Recordings when they were just 20 years old and its second single “River” has nearly 10 million views on YouTube. Now, they have premiered the video for “Deathless,” a collab with Kamasi Washington, off their new album Ash, set to release Sept. 29. Ash will also include tracks with Chilly Gonzales, Meshell Ndegeocello and Mala Rodriguez, and production from Richard Russell. The theme of baptism in the video for “River” becomes a theme of birth in “Deathless” as the sisters are reborn in and out of one another, infinitely. 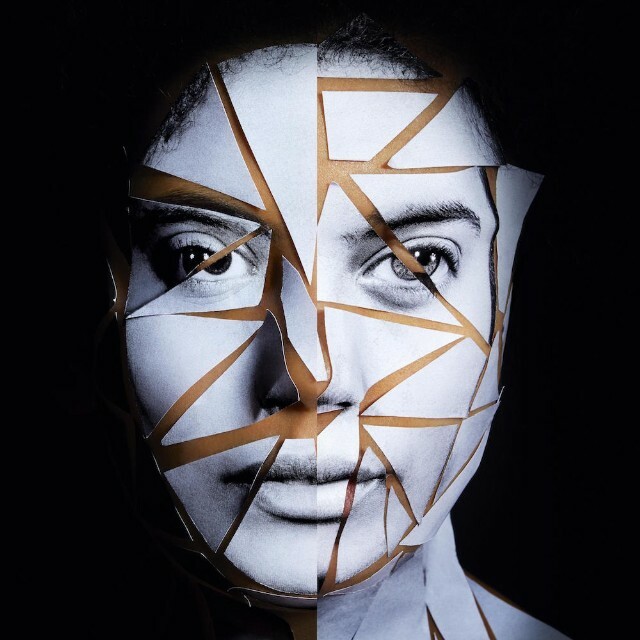 For an interview with Ibeyi, pre-self titled album, look no further. For the Ash tracklist and album art, see below. You can preorder the album here.